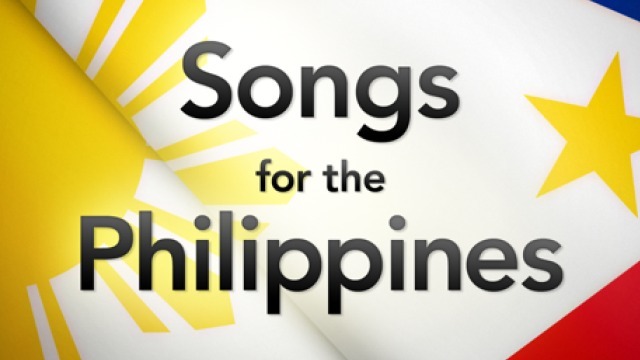 Several top artists/groups have contributed songs to the album “Songs for the Philippines,” which is available for download on iTunes. Proceeds from the sale of the 39-track album which cost US$9.99 will be donated to the Philippine Red Cross and will fund relief efforts in the Visayas, in the Philippines, where more than 5,000 people were killed and 670,000 people were displaced by Typhoon Haiyan. The anthology includes songs by top international artists including Justin Bieber, Alicia Keys, Lady Gaga, Beyonce, Adele, Katy Perry, Justin Timberlake, Eminem, and Madonna. Songs by famous bands like U2, The Beatles, Red Hot Chili Peppers, The Fray, Linkin Park, Imagine Dragons, and Kings of Leon are also included in the album. Thank you itunes and all the international stars who participated in this project.